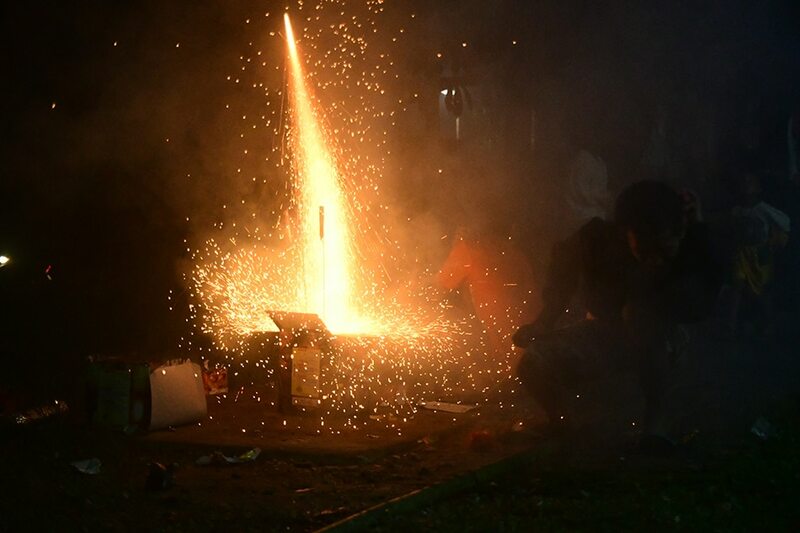 MANILA—President Rodrigo Duterte on Thursday said he is looking to issue an executive order that will totally ban firecrackers in the country. “I will issue an executive order at this early na I’m banning firecrackers altogether,” Duterte said in a speech in Bulacan. Between December 21 and January 4, 305 people sustained burn and eye injuries from the use of firecrackers, while 2 others ingested gunpowder from fireworks, the Department of Health said. The number is 40 percent lower compared to the same reporting period in 2018. Duterte in June 2017 issued EO No. 28 limiting the use of firecrackers in the country. The health department has attributed Duterte’s order to the significantly lower number of firecracker-related injuries.